Courtesy of Ryan R Briggs, Anne Arundel Properties, Inc.. 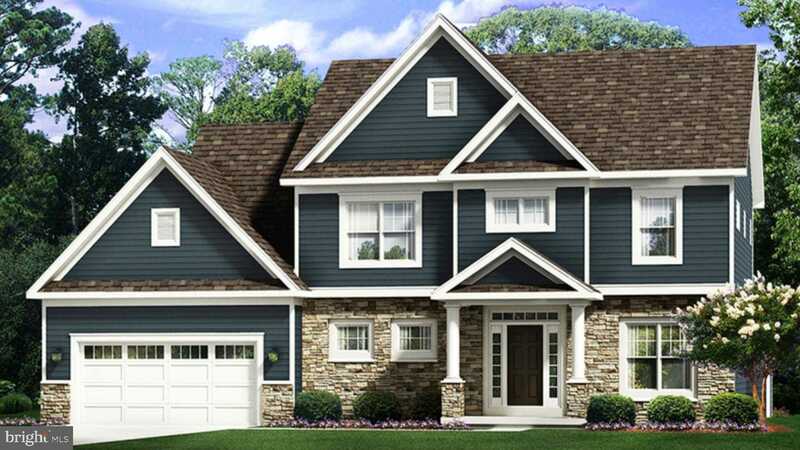 Stately CRAFTSMAN CUSTOM Home To Be Built by Dreamcraft Homes, on a private, wooded, 2 acre lot in Harwood, feeding to Davidsonville Elementary, Central Middle and South River! ***These photos are of the proposed model ~Options Shown~. *** Tons of upgrades in the base price including, Granite kitchen countertops w/under mount sink, 42Maple Cabinets, Stainless Steel GE Refrigerator, Microwave, Dishwasher, and Range, Spacious ventilated walk-in pantry, low maintenance exterior w/vinyl siding, High Efficiency HVAC & Hot Water Heater, 9 foot ceilings on the main level, 5 Hardwood in the foyer, dining room, Kitchen, & family room, 2-car garage, w/an open floor plan. Builder will customize to suit, other plans/options are available. Construction to Permanent Financing required. This is a great opportunity purchase a custom built home at a production builder's price, don't miss out! Call Ryan Briggs (301)318-0022 for more information. Please, send me more information on this property: MLS# MDAA303246 – $739,900 – 1998 Earl Sullivan Road, Harwood, MD 20776.